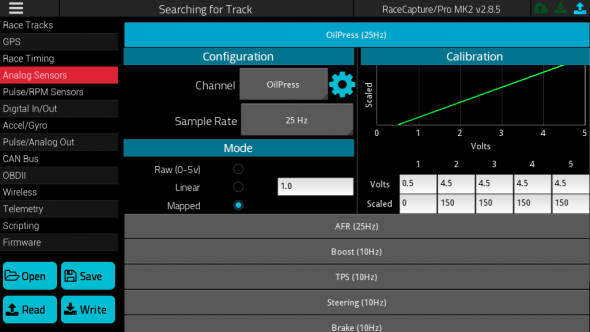 Your time on track matters and you want to maximize every minute and dollar toward tuning the engine, honing your racecraft, or finding that extra edge over your competition. 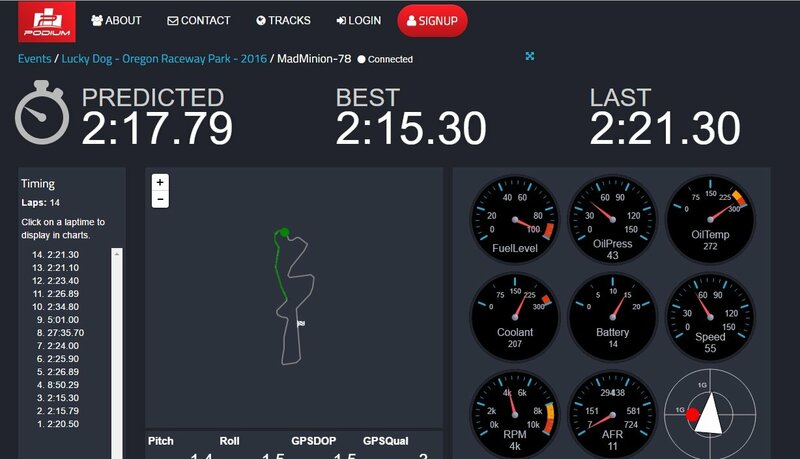 As motorsports evolves, so should motorsports telemetry technology: more real-time, extending your reach to the people who matter. Showing you what you need while you’re still at the track, so you can make changes and adapt now, not later. 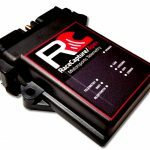 Autosport Labs’ new RaceCapture/Pro MK3 brings flexible data acquisition, predictive lap timing, real-time telemetry, and control to your race car. 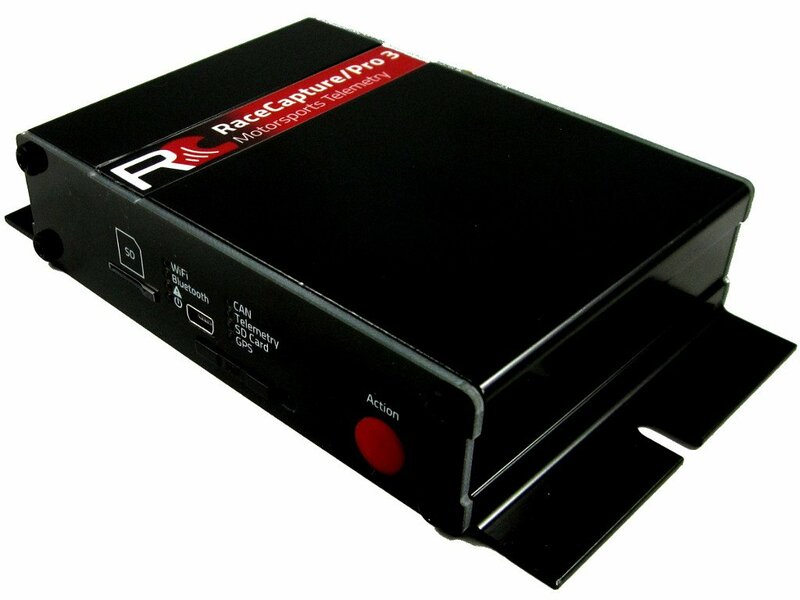 WiFi and Bluetooth 2.0 are integrated onboard for connectivity to the RaceCapture app on Android and iOS. 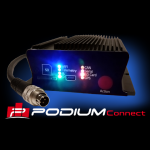 The optional on-board, high performance, worldwide-capable 3.5G GSM cellular module provides real-time streaming of telemetry data to the Podium cloud platform. 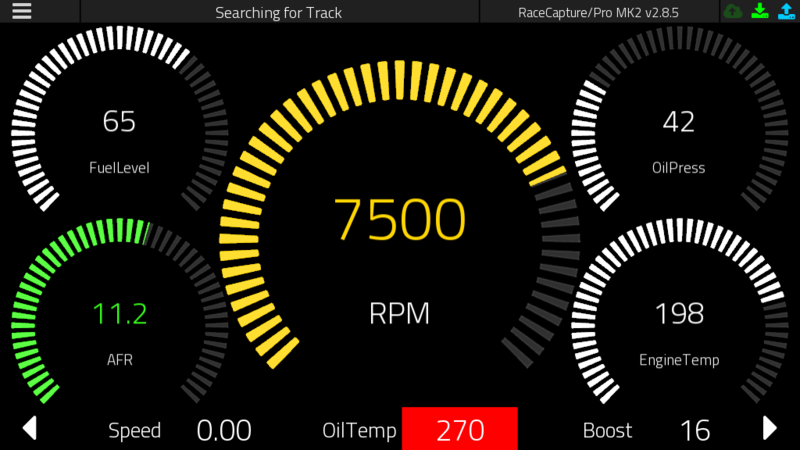 You can monitor engine sensor data, chassis data or perform real-time driver coaching on a lap-by-lap basis – to the pits or anywhere in the world. 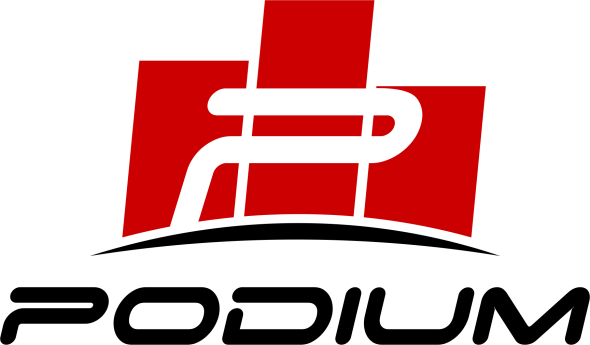 Visit http://podium.live for details. 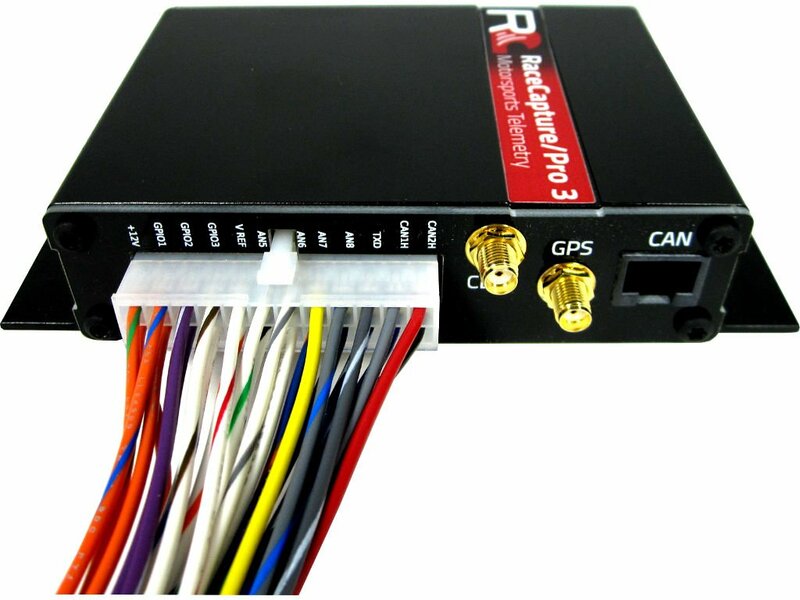 An internal GPS module provides native GPS sample rates at 1/5/10/25/50 Hz. Position, speed, altitude, distance and GPS statistics are included. Two CAN 2.0 compliant channels are available, providing baud rates up to 1MBPS. CAN bus data can be mapped to channels using built in OBD-II, direct CAN channel mapping, or custom logic mapping via Lua scripting. Both CAN channels are available on the RJ45 bus and the molex connector. 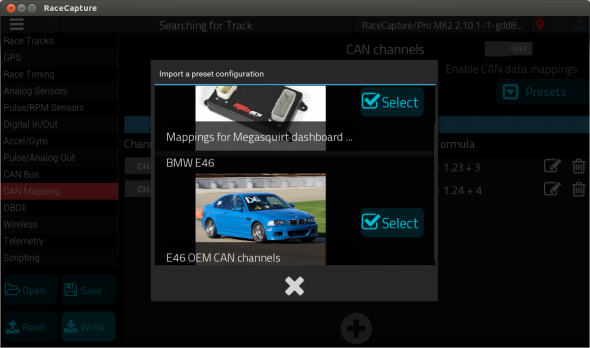 In addition to CAN OBDII support, RaceCapture/Pro MK3 also supports mapping of channels from CAN data streams, allowing direct integration with CAN enabled ECU such as Motec, Link, AEM, Megasquirt – including direct integration to OEM-specific CAN networks, such as found on the BMW E46. You’ll be able to map data from two different CAN bus channels for maximum flexibility. 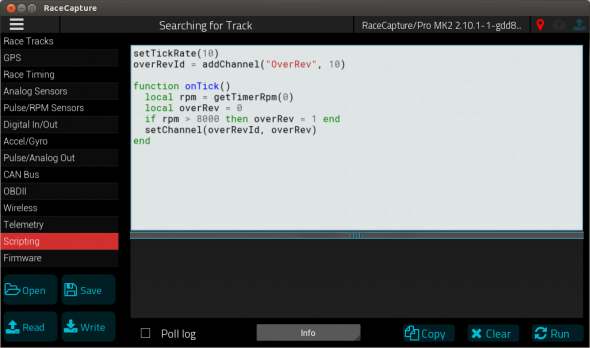 Use the built-in WiFi capabilities to control a WiFi enabled GoPro camera using a speed-based trigger, allowing precise synchronization between data and video. Design your own custom behaviors using the simple on-board Lua scripting. 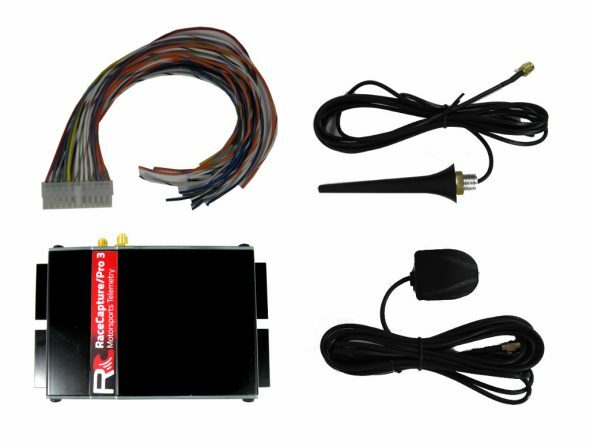 Trigger a fan or pump based on sensor readings, activate warning lights, create real-time calculated channels, communicate with ECUs and other devices using CAN and RS232 serial communications. The sky’s the limit! A single molex plug, antenna, and cellular connections all on one end of the unit makes for a clean installation. ChumpCar racer here. 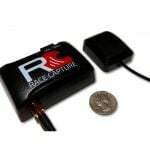 This device is perfect for not only monitoring your car, but tracking driver/team performance. We have our setup to send telemetry data to podium.live. We are monitoring oil pressure, oil temperature, coolant temperature, battery level on our car for now. We are looking to expand in the future, but felt these were the most critical for us for our first race with this. Looking to add throttle position and fuel level (when we get our surge system installed) in the short term. The coolest part, is the ability to analyze race performance too. 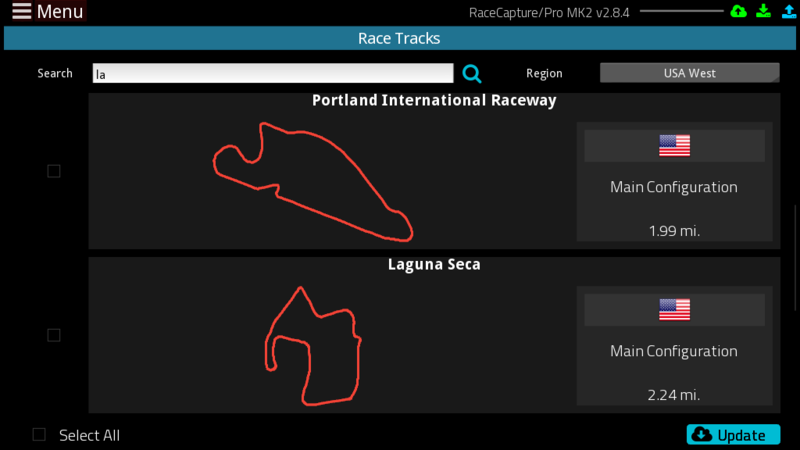 Driver comparisons, is key in improving driver performance, and being able to compare each lap onto one or more laps, is a fantastic feature. Overall, this is a well thought out product from hardware thru software. Highly recommended. Likewise, we are a fellow Chumpcar race team and LOVE our MK3. Our car is pre-OBDII and we’re not strong programmers or electrical engineers so it HAS been a fair amount of work. But there is good support on here – and Brent has been fantastic when we’ve hit a crisis. We are monitoring RPM (with the Coilx), O2, Trans Temp, Fuel Level, H20 Temp, Oil pressure Oil Temp and MAP. Without access to these on CAN we needed to wire, measure and create linearization for all of these which took some time but was pretty straight forward. 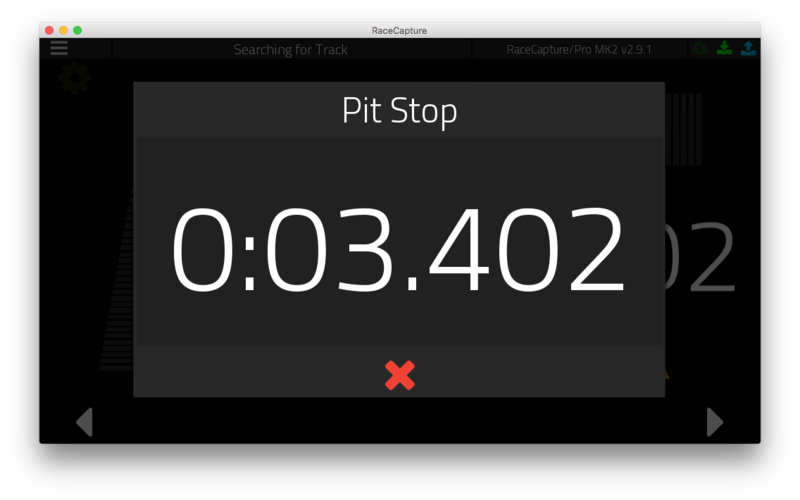 Being able to log this data from the pits has been invaluable in many ways. 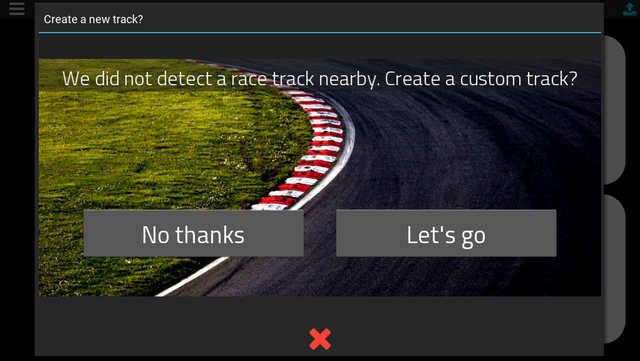 As mentioned, we can compare driver times and techniques on the track and look for areas and ways that one driver might be using better or faster technique. It’s definitely improved our driving and our times and make us all more consistent. We’ve actually spotted overheating problems in the pits that our driver was missing and been able to flag down the car preventing breakdowns a couple of times. Beyond this, it just makes being in the pits more fun as you can watch Podium and see how the driver is doing. A few times one of our drivers has taken the car to a track day and I’ll just watch Podium to see how he’s doing. Frankly having this amount of telemetry available in a car like ours at this price is pretty remarkable. Although it’s made us all really nervous, we eventually eliminated all our manual gages and rely exclusively on our MK3 and an android tablet mounted on the dash. So far that’s worked out ok although the MK3 is a single point of failure – thus far it’s worked very well and the MK3 has been reliable. We run the Shift2X product which is likewise awesome – our implementation is simple – an RPM gage and one all-purpose idiot light. It allows the driver to just focus on driving and lights up if ANY of our gages go into warning or danger zones. There are certainly a few things we’d love to see improved. We tried investing in the legacy OBD2 cable to try to get direct access to some ODB data like the ECU’s MAP sensor and were never able to get that work. We ended up having to install a secondary MAP sensor which isn’t the best. The process for setting up alert levels on the android is pretty clunky and painful. We’re also getting chronic out of memory errors which have prevented us from implementing all the tracking we’d like – we end up having to strip out some of our desired functions in order to have a program that runs reliably. But as we mentioned, we’re novices here and these errors might very well be ours. And they’re pretty minor in the grand scheme of things. Bottom line for us – one of the best things we did for our race car. Very strongly recommend. It takes a bit of work but we really like what it’s done for our race team.